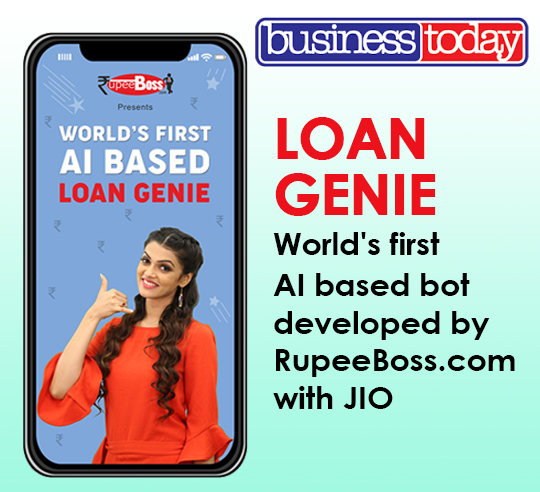 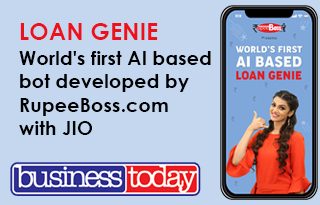 Now, Reliance Jio will help you resolve your loan queries The Loan Genie is a video call based bot that will help customers seek answers to all their loan-related queries through interactions and engagement. 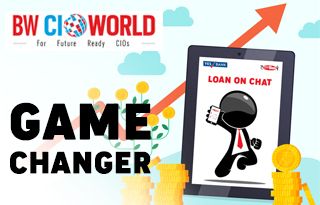 Users can also apply for the loan on this platform. 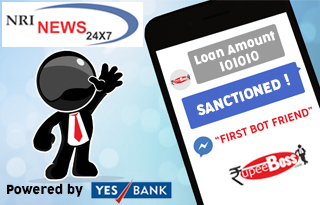 Private sector lender Yes Bank has partnered with online financial services company RupeeBoss.com for the integration of the bank’s chat bot based platform to support instant loan eligibilities for its several loan products. 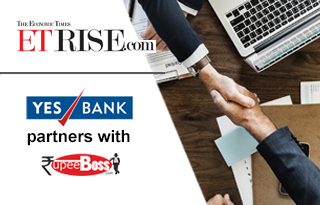 YES BANK, India’s fourth largest private sector bank announced its partnership with RupeeBoss.com, an online financial services company for the integration. 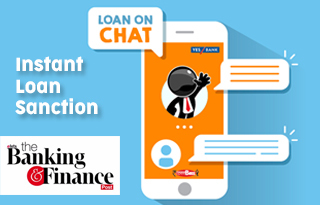 BANKING & FINANCE POST MENTIONS RUPEEBOSS.COM & YESBANK POWERED CHATBOT AS THE CONVENIENT WAY FOR LOAN APPLICATION. 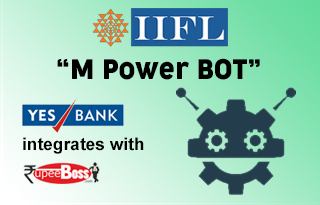 Private lender YES Bank has collaborated with online financial services provider RupeeBoss.com in a bid to integrate bank’s chatbot based platform to support instant loan eligibilities for its several loan products..
India’s fourth largest private sector bank announced its partnership with RupeeBoss.com, an online financial services company for the integration of YES mPower BOT. 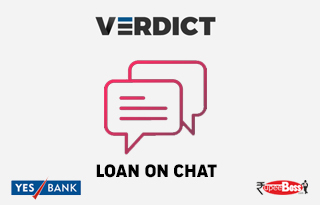 Private lender YES Bank has collaborated with online financial services provider RupeeBoss.com in a bid to integrate bank’s chatbot based platform to support instant loan eligibilities for its several loan products. 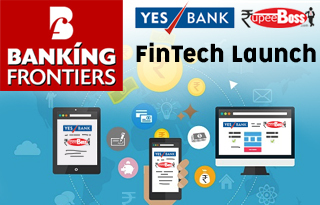 Yes Bank has partnered with online financial services company RupeeBoss.com to integrate its chatbot based platform YES mPower BOT.